Learn the keys on how to make your relationship “Magical” and last forever. This is an east to read book that adopts a common sense approach to making relationships successful. To ensure yours stays on track, a Check Up Questionnaire in included so you can continually monitor your progress. Make the time to ensure your relationship succeeds. Like to see some content of the book? Here is a link to the first Chapter. 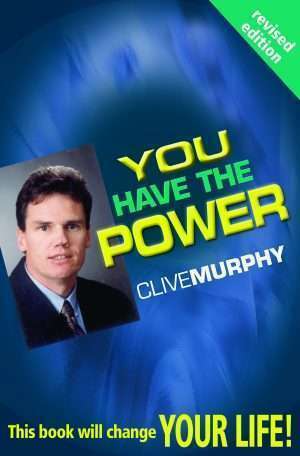 In this book, Clive provides strategies for identifying and addressing the key issues and concerns that impact on us and our relationships. It’s full of logical common-sense, presented in an easy to relate to manner … almost a recipe for living! A great book. Clive has compiled a reference book for the perfect relationship. 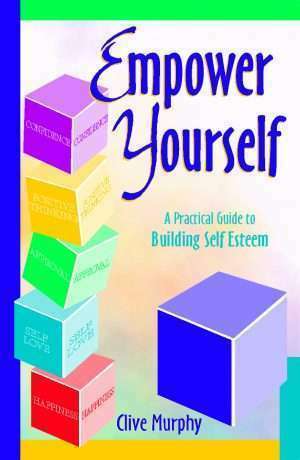 This book should be taught at all high schools as part of the curriculum, thus preventing many split relationships. Clive Murphy is the master of simplicity. 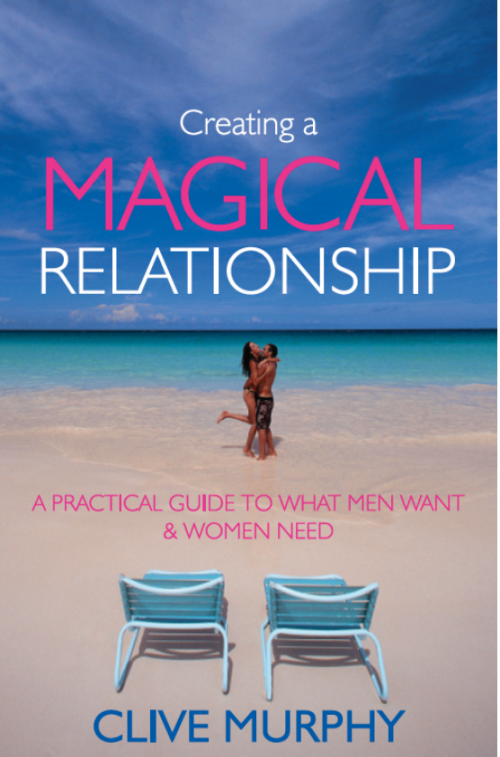 Wherever you are in a relationship, this book will give you clear ideas that will help you to improve all aspects of how you and your partner interact.